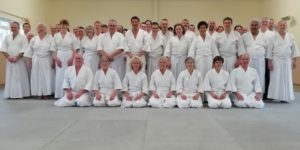 This article on changing from competitive to co-operative through Ki Aikido, is provided by Linda Keogh from the Northampton Club. All of us have parts in us, be it emotional or physical, that we would rather not be. But rather than run from them, we need a to look deep within ourselves and acknowledge them. We should accept our own forgiveness and work on them. 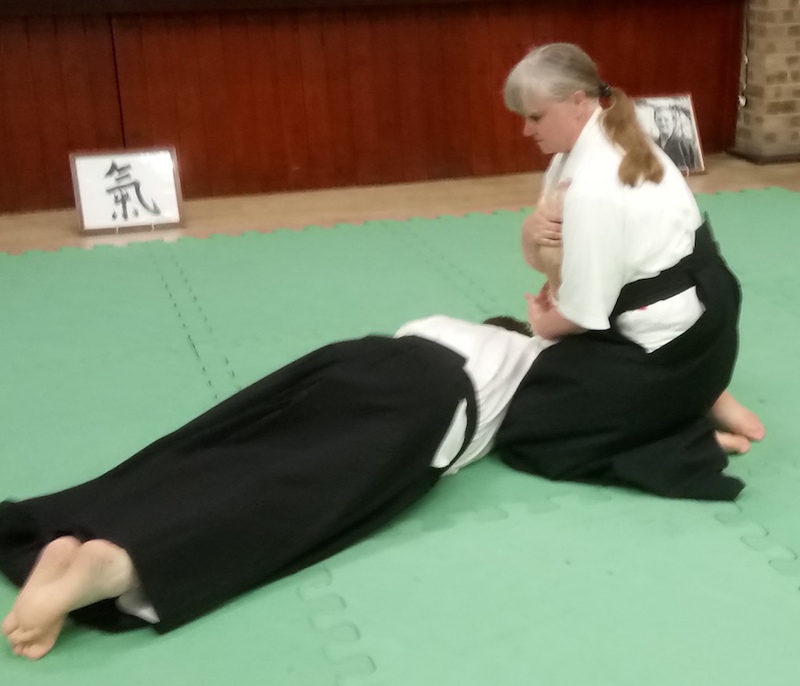 For me, years of competitive martial arts have left me with an ingrained desire to just simply be better than those around me. Not just in sport, but in everything. Work, conversation, shopping - everything! To me, cooperation and teamwork had no obvious benefits. 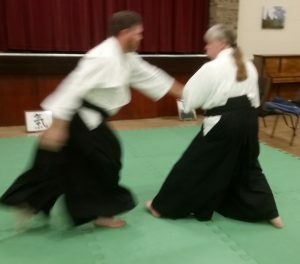 One of the hardest parts of Ki Aikido for me has been to integrate co-operation into daily life and into weekly practice. Not minding that someone else finds the things I find hard, easy. To remain neutral as a uke, responding only to my own one point. Responding to the genuine fluctuations in the Ki I feel. Accepting the joy of someone else’s success is just as valuable and heartwarming as my own personal gains. The autistic world can be very singular. The act of putting myself in another’s place is as alien as learning a new language. Yet slowly, bit by bit, the act of accepting and using Ki has drawn me from a world of singular silence. Drawn me towards a world that is blended and connected in a way I have never experienced before. In it's simplicity, it has a beauty that feels like a gift of such magnitude. It disputes any condition that I am labelled with and cannot be ignored. The kindness and compassion it offers derives (for me anyway) not from an act of individuality. It derives from an unconscious consensus of what is right and good within us when we freely consent to being part of a collective.